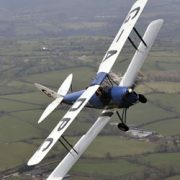 Gift Voucher for a Tour of Tutbury & Sudbury in a Vintage Tiger Moth – Offer Extended!! Thirty Minute Flight for £199.00! 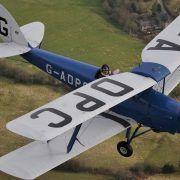 Would you, or someone you know, like to Tour Around Tutbury and Sudbury in a 1930’s open cockpit bi-plane? For half an hour! 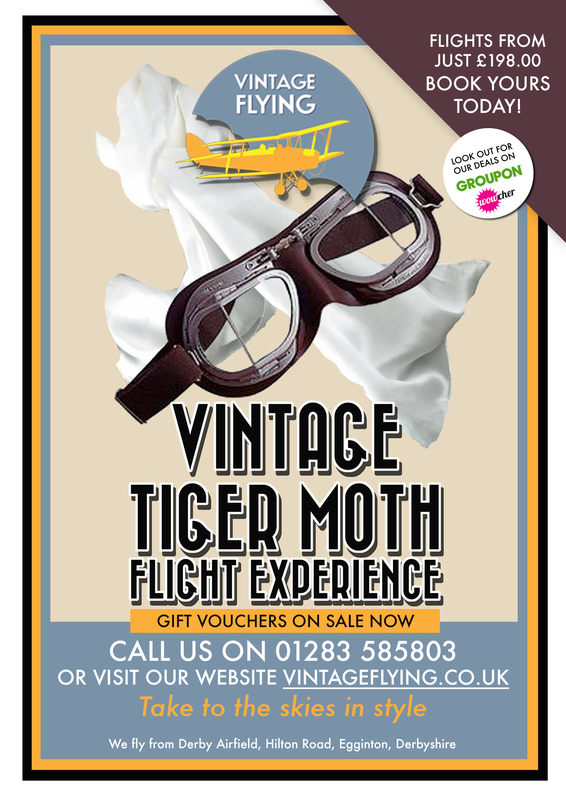 If so then why not treat yourself, or them to one of our vintage themed Gift Vouchers? 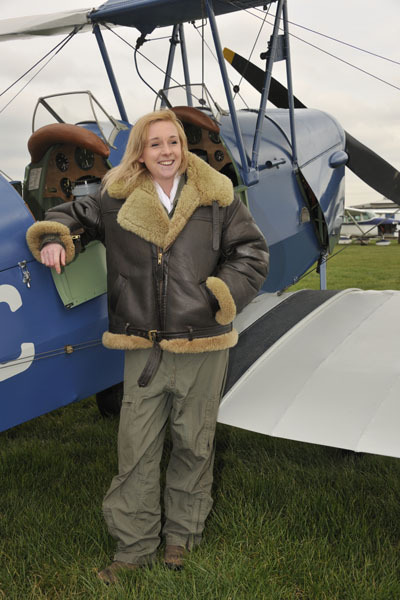 You will depart Derby Airfield, suitable attired for your flight in vintage flying clothing. Head out over the River Dove & watch with wonder as Tutbury appears in the distance. 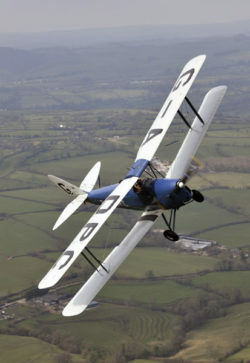 Circumnavigate Tutbury on your own private air tour, see all its splendour including the stunning castle. 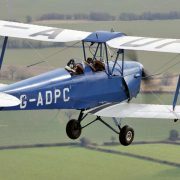 Head over to the beautiful village of Sudbury and see the Hall, Folly, Estate Buildings and Church as you return to Derby Airfield. 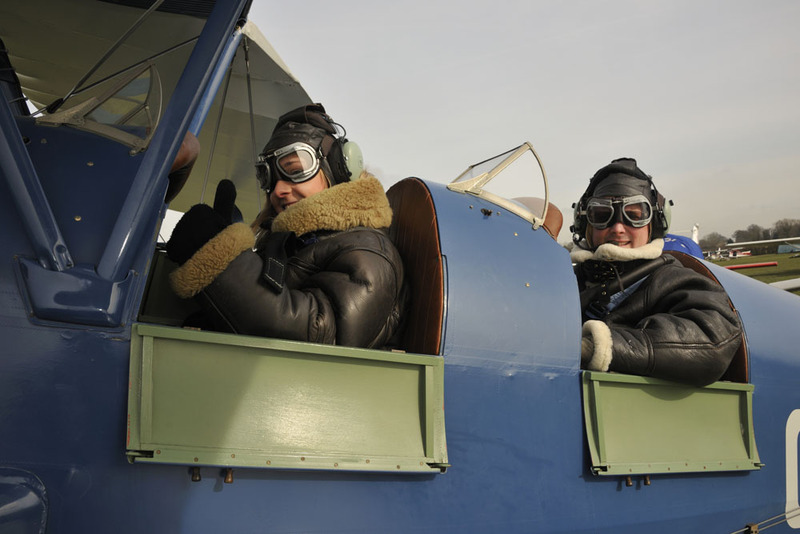 During the flight you will have the opportunity to fly the aircraft yourself, and your instructor will take you through the use of the basic controls. 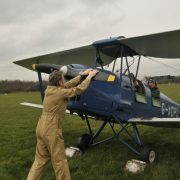 Upon return to Derby Airfield you will be presented with a souvenir framed photograph of your aircraft, and will have the opportunity to buy other souvenirs and photographs. 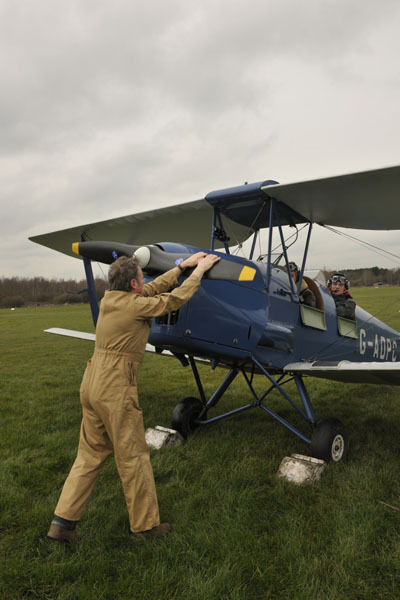 You are welcome to bring guests along to watch your departure and return. THIS IS A LIMITED OFFER. Only 100 Vouchers Will Be Issued. Maximum 2 per household. It is subject to our normal terms and conditions – please read these carefully before buying your Voucher. 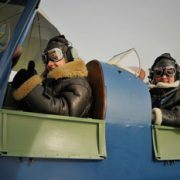 Don’t forget these are vintage aircraft, and the experience is weather dependent. 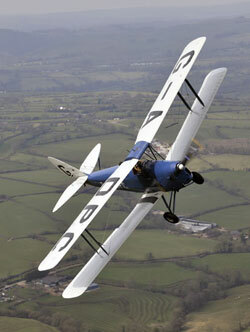 We will book you into one of our flying days, but do reserve the right to reschedule. This special offer is non refundable. 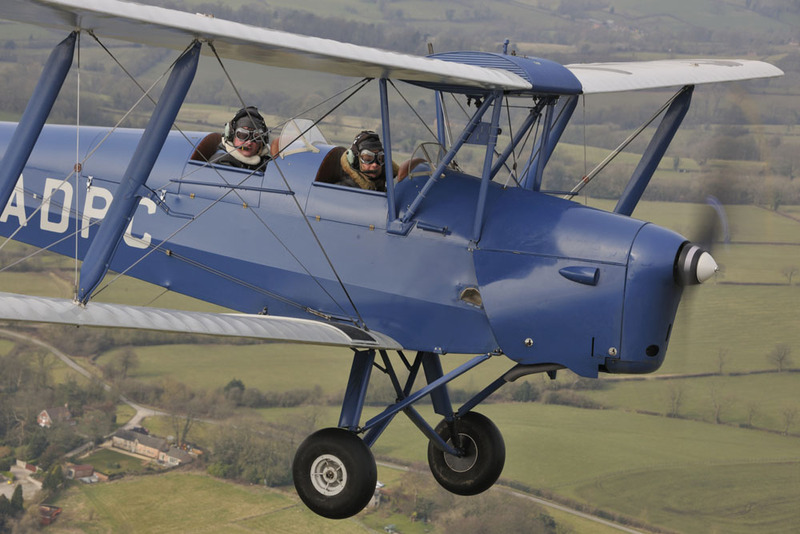 Please note due to Local Noise Abatement Regulations we will not fly directly over the villages, but we can fly all the way round them giving you a spectacular view.